Drinking alcohol in moderation may not worsen a woman's odds of surviving breast cancer, a new study finds. In fact, alcohol may even help. Alcohol is believed to increase estrogen production in pre-and post-menopausal women, which can increase breast cancer risk. However, the study published April 8 in the Journal of Clinical Oncology showed that consuming alcohol had no affect on the person's survival rate. What's more, women who were moderate drinkers before and after their diagnosis were shown to have a significant boost in survival. "Our findings should be reassuring to women who have breast cancer because their past experience consuming alcohol will not impact their survival after diagnosis," Polly Newcomb, a member of the Public Health Sciences Division and head of the Cancer Prevention Program at Fred Hutchinson Cancer Research Center, said in a press release. 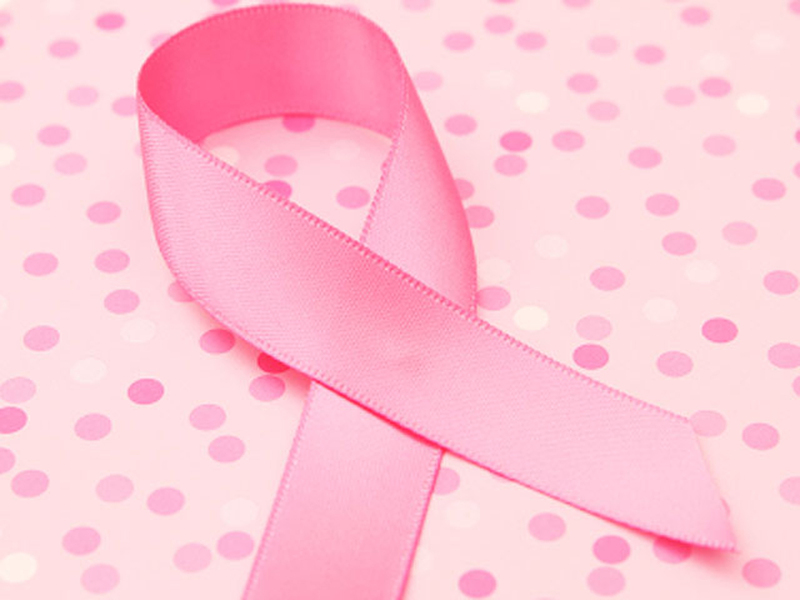 The American Cancer Society estimates that 12 percent of women will develop invasive breast cancer in their lifetime. In 2013, about 232,340 new cases of invasive breast cancer and 64,640 new cases of non-invasive cancer called carcinoma in situ (CIS) will be found. About 39,620 women will die because of the disease. Researchers looked at data from 23,000 women from New Hampshire, Massachusetts and Wisconsin who were part of the Collaborative Breast Cancer Study. It was a population-based study on breast cancer risk factors conducted by the National Cancer Institute. Th study kicked off in 1988, and a subset of about 5,000 women in the study were followed up with between 1998 and 2001 and given questionnaires about their alcohol consumption habits. On average, women were followed for 11 years after diagnosis. There was no link between the amount and type of alcohol a woman said she drank before she was diagnosed and an increased likelihood she would die from breast cancer. Some levels of drinking were tied to heart health benefits. Women who drank in moderation -- meaning three to six drinks per week -- before their cancer diagnosis were 15 percent less likely to die from cardiovascular disease than non-drinkers. Cardiovascular disease is one of the main causes of death in breast cancer survivors, the authors pointed out. Moderate wine consumption was best associated with the lowest cardiovascular disease mortality risk. Drinking beer or spirits wasn't shown to have any additional benefits, nor was drinking heavily. No association was found for women who drank alcohol after being diagnosed with breast cancer as well. In addition, those who drank alcohol in moderation after diagnosis had a 39 to 50 percent lower risk of cardiovascular disease. "This study also provides additional support for the beneficial effect of moderate alcohol consumption with respect to cardiovascular disease," Newcomb pointed out. Newcomb said that it could be that the kinds of breast cancer that moderate drinkers were getting may be more responsive to existing hormone-reduction therapies, which increases their survival rate. Dr. Pamela Goodwin, an oncologist at Mount Sinai Hospital in Toronto, Canada, told Reuters that this means women with breast cancer can make a lifestyle choice to drink and not worry as much. Goodwin, who wrote a commentary to go with the study, agreed that it is plausible that women who drink alcohol may be more likely to get a less-dangerous form of breast cancer. This would make their survival rates higher than the average non-drinker who gets a more deadly form of the disease. She posited that the results may also be due to the fact that women who drink moderately may have a healthier lifestyle that non or heavy drinkers. "With alcohol, what we're saying is, if you are someone who would like to have the odd drink, it's probably safe," she said. "We're not telling women to go out and start drinking."